With our Universal Remote Control, you have instant control over virtually any TV anywhere in the world. All you do is simply hold the mute button for 5 seconds and you have total control to change channels, turn volume up or down, power on or off, or mute.There is NO need to enter a confusing universal remote code for each television. Our Universal Remote Control works on all TVs all over the world. Not only does it work on all TVs, it also works on large screen Plasma and HDTVs. We guarantee this Universal Remote Control will work for your TV, or your money back! Most Sony TVs will respond in 3 seconds, some brands may take up to 20 seconds. 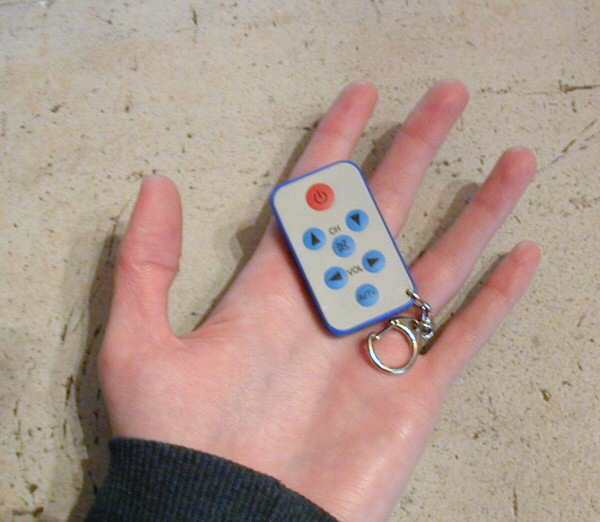 The Universal Remote Control is so small, you can easily fit it in your pocket, purse, or wallet. It also has a strong keychain clip if you would like to attach it to your keys. This Universal TV Remote Control comes very handy when you stay at hotels, Dr office waiting rooms, sitting at bars, and fitness gyms. The remote will not mess up any programming on your existing TV! It will simply act as a replacement for your broken or lost universal television remote. 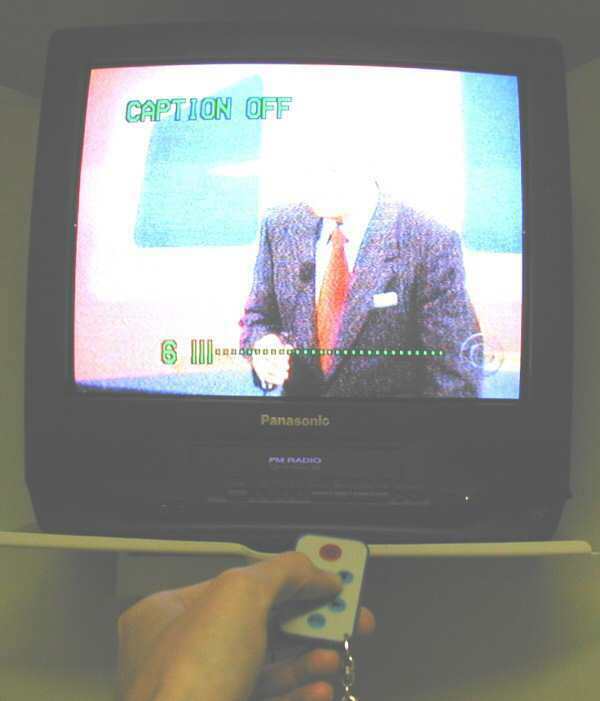 * Once the TV is muted or turns on, simply let go of button and you have total control. You can use the remote as if you had the original remote, and responds instantly. ENJOY YOUR FREEDOM of choices with our remote! Most remote controls require minutes of programming a universal remote code into each television while you read the confusing instruction manual. Replace Lost or Broken Home universal television remote - Our universal remote control iis an excellent replacement for any television. Whether you have a broken remote or just need an extra for others to use at the house, this will work on absolutely any TV in the world. Having this handy remote is a great idea if you are tired of trying to find lost remotes for different TVs all over your house. Sitting In Waiting Rooms - Has there been times you have been sitting bored out of your mind in waiting rooms having to watch awful television shows? Have you just wished you had the remote so you could simply flip to any channel you wanted instantly? Now its possible with our Universal TV Remote Control! Playing Hilarious Jokes and Pranks - This is the ultimate gag, joke, and prank item for any age. You can drive your friends and family crazy wondering what is going wrong with their TV sets. 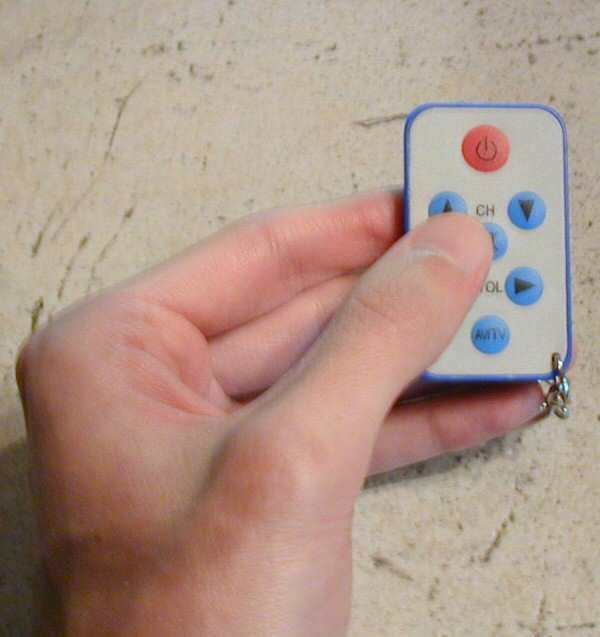 The Universal TV Remote Control is so small, you can easily hide it in your hand. While visiting friends or family, you will finally have full control to change channels, turn the volume up or down, or just turn the TV off. Staying in Hotels - Dont you hate when you are exhausted from traveling all day, finally get to a hotel and cant even find the universal television remote? You will never have to worry anymore with our Universal TV Remote Control. Simply hold down the remote button for 3 seconds, and you have total control of that TV the rest of the night! Nurses at Hospitals - Many of our customers are nurses who work at hospitals, who get tired of trying to find universal television remotes lost in bedsheets or stolen from patients. Nurses can simply carry this handy Universal TV Remote Control in their pocket and never have to worry about finding the lost remote again. Also very convenient for bartenders and waitresses. You may already know, the best thing about our Universal TV Remote Control, is how simple it is to use. 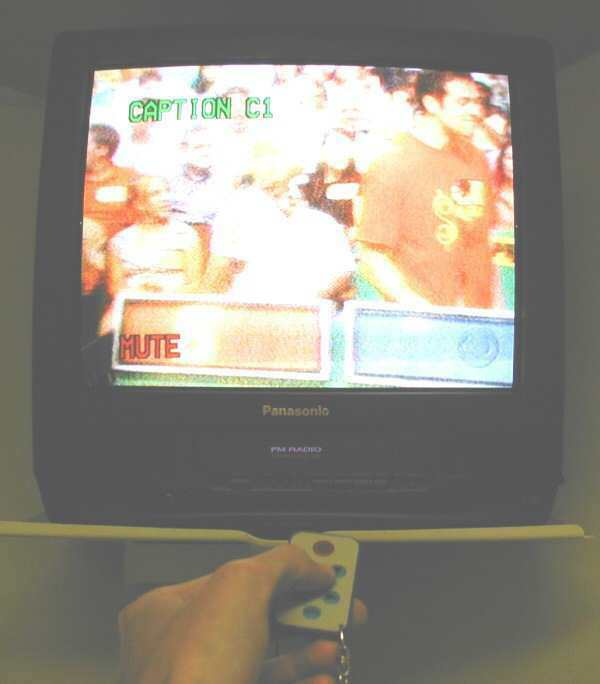 Most Universal Remotes you see sold in stores, have a manual included with a very long universal remote code that has to be programmed into each television to be able to work. If your TV goes out, and needs to be re-programmed, you will need to enter all this information each time, and for each TV you want to use. If you end up losing the manual and universal remote code, you will no longer be able to use the remote. Why is our Television Remote better than the TV-B-Gone? You may have heard about the TV-B-Gone television remote in the news or magazine lately. 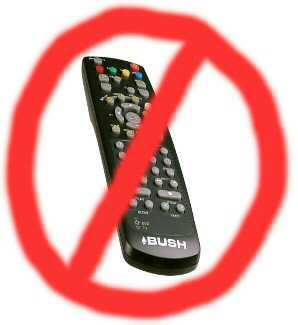 Unlike our Universal Remote, the TV-B-Gone is NOT able to turn volume up or down, change channels, mute, or switch AV/TV. All the TV-B-Gone will do is turn the TV on or off. The TV-B-Gone is much heavier and bulkier than our simple remote which makes it an easy to carry in your pocket. Olympic LG Nikon ...and many more! not work on your TV, we will refund your money with no questions asked. READY TO USE INSTANTLY RIGHT OUT OF THE PACKAGE! lost your universal remote code, here are some helpful codes for you.